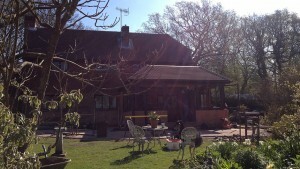 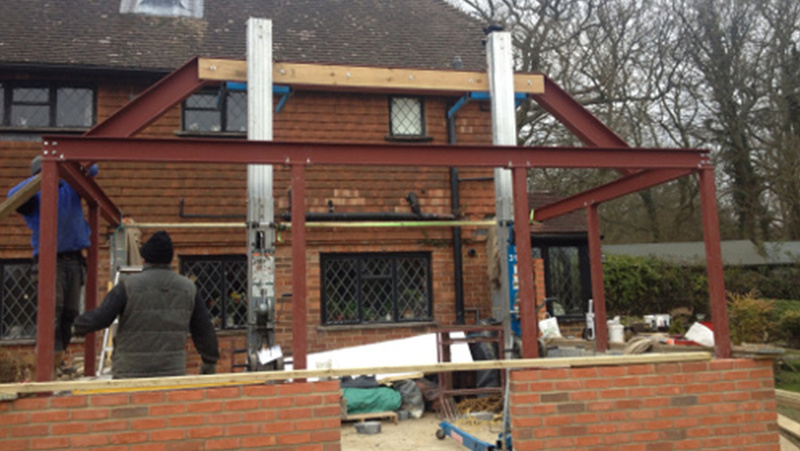 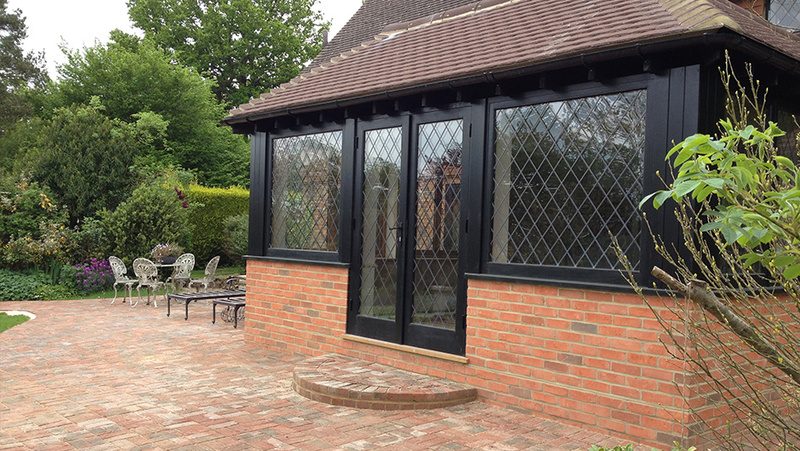 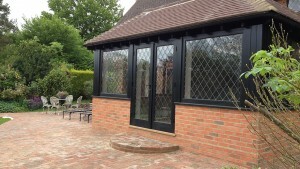 Here are some shots of an oak framed orangery we built for a client in Surrey. 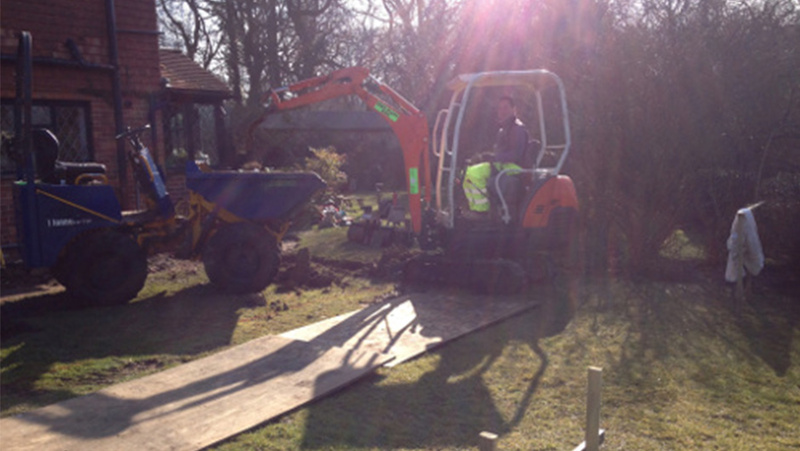 We went on to carry out all the landscaping for this particular project. 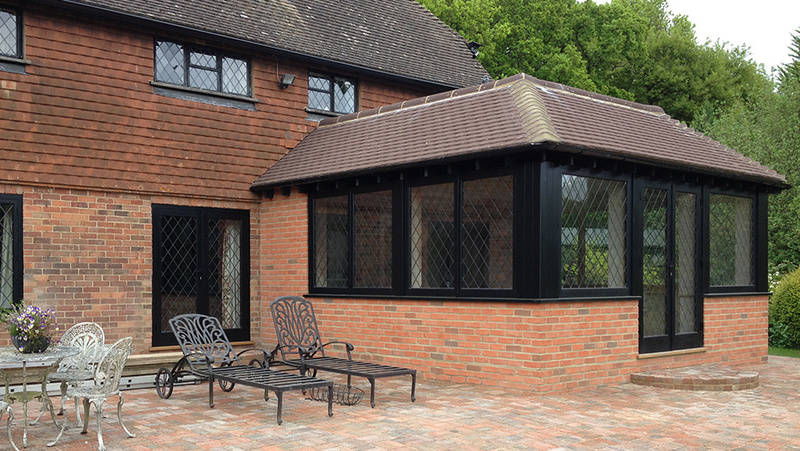 We were nominated for Best Domestic Extension in the South East by the Local District Council Building Control making it all the way to the finals!